You don’t have to spend countless hours trying to recreate trendy intricate updo’s, twisted ponytails, or 3-strand braids that have been designed by a artist! Hair accessories are a simple way to get a trendy hairstyle or simply glam up an ordinary hairstyle. 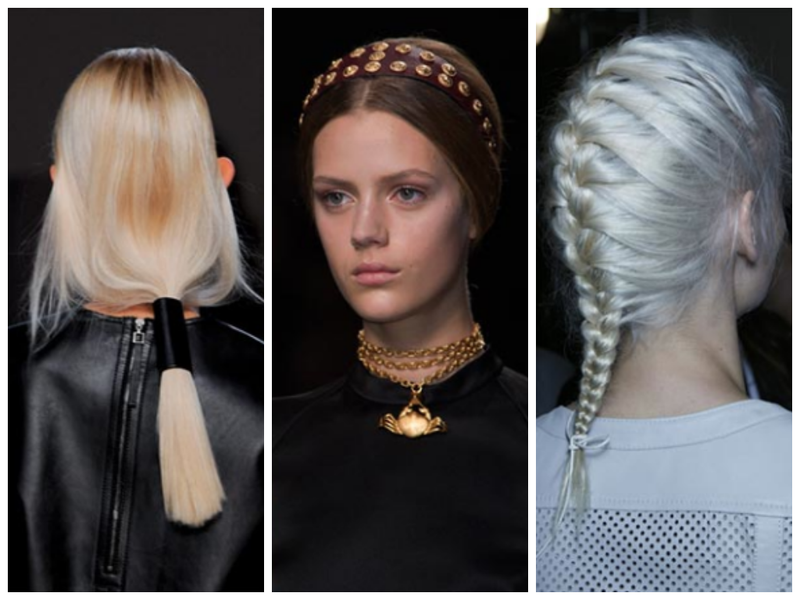 With the spring hair trends making the covers of magazines and stealing the spotlights at fashion weeks it’s time to analyze the hottest hair accessory trends. The latest trends are cute, feminine, simple, and best of all – vastly diverse so that you can work them into every look, regardless of your personal style. 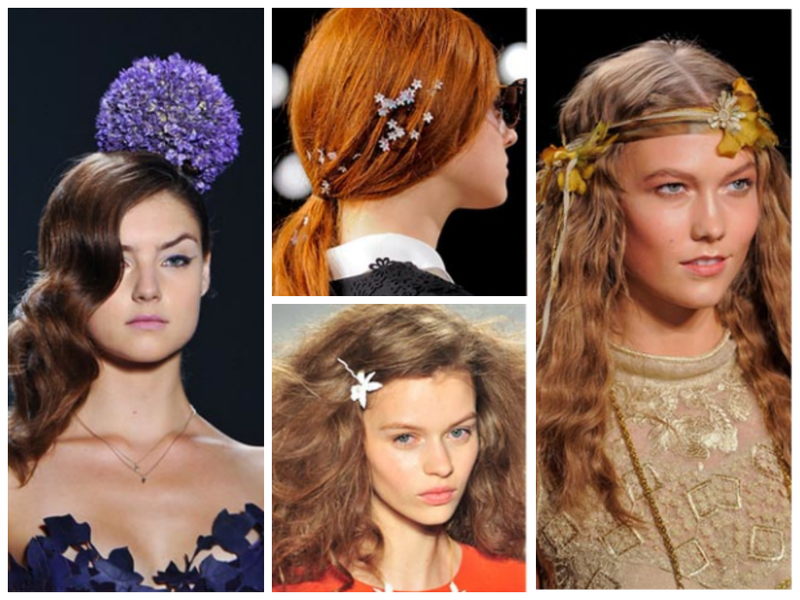 Definitely one of the hottest trends of the spring season is a floral hair accessory. Regardless if you prefer simple and small big and bold, or hippie-inspired headbands you can find a hair accessory that suits your personality and your style. Wear flowers in your hair everywhere, anywhere, and any way. Two trends that are in fashion this season: gold and straight lines and this trendy hair accessory combines both in a simple and elegant manner. These are the perfect hair accessories for sleek and straight hair because the gold hair accessory really adds a pop of high fashion elegance to an otherwise simple hairstyle. 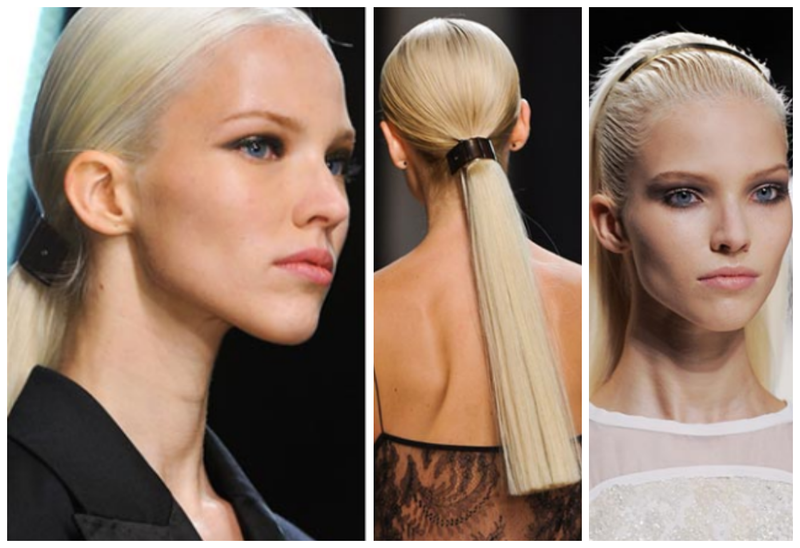 Golden hair accessories for a sleek and stylish look. Minimalistic definitely does not mean simple or ordinary but rather making a big statement with little effort. Grab a simple black headband for an elegant look at the office with a blazer and then for your springtime party events take a headscarf and wrap it around with a bow in the front. Both looks are oh-so-chic and versatile. 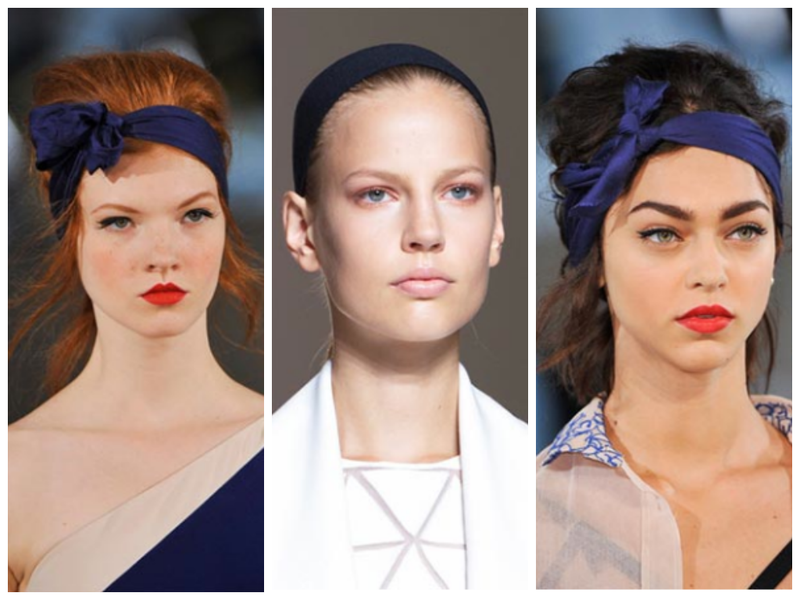 Minimalistic headbands for Spring 2014. From leggings and shirts to hair accessories leather doesn’t appear to be going anywhere anytime soon and we’re not complaining. One of the simplest ways to incorporate daring leather into your outfit is through a hair accessory. You’ll find leather headbands, leather hair ties, and hair bands to offer your outfit an effortlessly classy look. Leather is a trendy hair accessory.